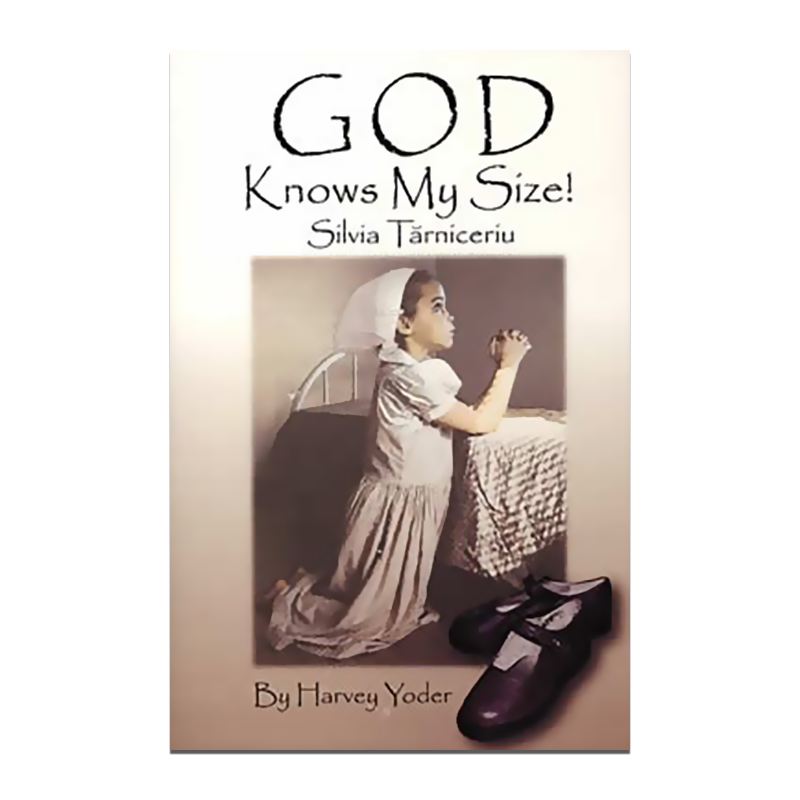 Home / Uncategorized / GOD Knows My Size! This inspiring story of life behind the Iron Curtain will strengthen your faith as you consider the great God who knows the minute details and needs of our lives. Meet Silvia Tarniceriu, a Romanian Christian, who finds out personally how real God is, first as He miraculously answers her prayer and later as He sustains her through persecution and prison. The faith and dedication of Christians serving their beloved Lord behind the Iron Curtain will work a jealousy in your heart for that same great faith.